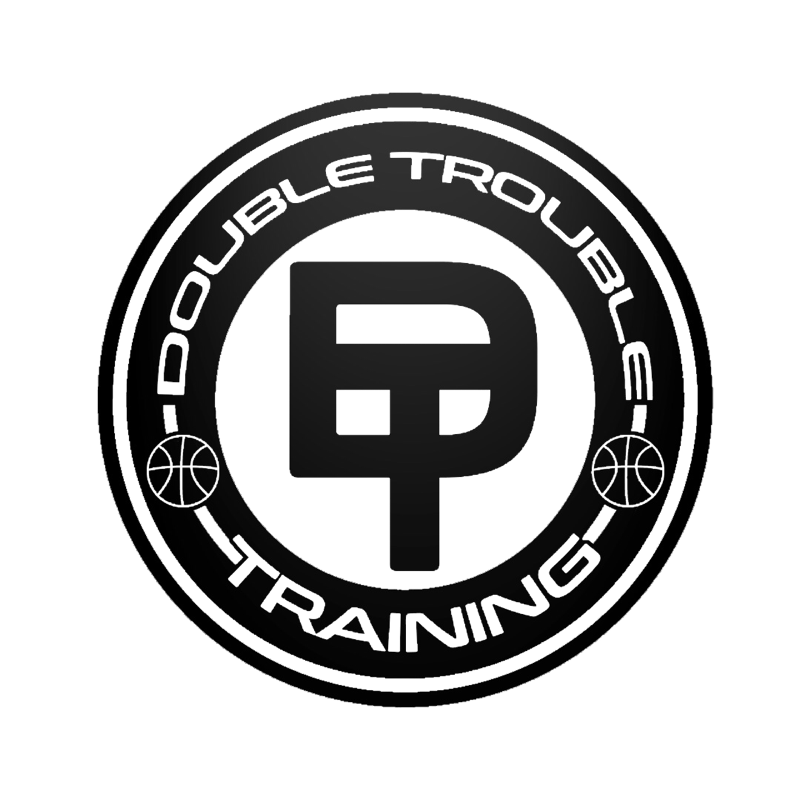 Double Trouble basketball travel team players will participate from (Session 1 ) March-May. Teams will play in 8 tournaments and will practice 1-2x's per week. Practices and tournaments will be finalized in February once the teams are established. -Double Trouble travel team fees are due before the first tournament and prior to receiving uniforms. We appreciate you complying and choosing Double Trouble.